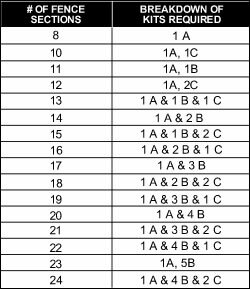 Number of Kits: Select12 (+ $99) This item is out of temporarily out of stock. Contact us for shipping date. Base Kit (A) and Add-on Kit "B" sold separately.